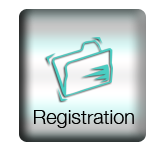 The Student Information Form and Club Waiver & Release Form are required for registration. 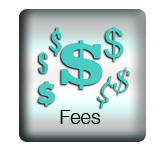 Both forms must be completed PRIOR to registration and/or participation in a trial class. Please print and bring completed forms to your first class or trial. Parents attending the Mom and Tots class need to please complete forms for all parents participating in addition to the forms for the child. 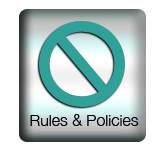 We also recommend that you review the Rules & Policies before attending your first class. 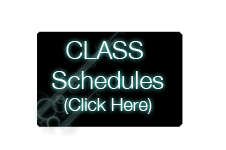 Please call to determine the appropriate class time for your child and to schedule a FREE TRIAL CLASS.